Shea Oliver an indie author, wayward photographer, father of two, a fanatic solo hiker, teardrop trailer enthusiast, and an overly energetic coach potato. 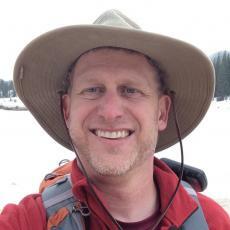 Shea loves disappearing into the mountains to contemplate life, capture media on too many gadgets, and create fantastical fictional characters. 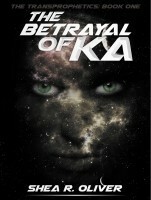 Shea published his first novel, The Betrayal of Ka, in 2015. The story traces the story of a young man who makes a tragic mistake on his homeworld and ends up on Earth with a mission: to kill those with paranormal capabilities. The long-awaited sequel to The Betrayal of Ka will be published on November 1, 2019. This is a library of books and writings that Shea Oliver has published on Amazon.com.